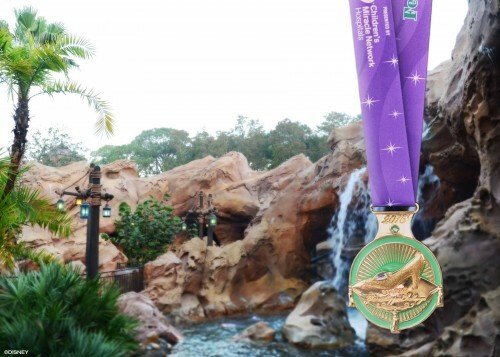 Runners who complete both the Enchanted 10K and Princess Half Marathon will receive and extra medal for the Glass Slipper Challenge, the ultimate achievement for any royal runner! 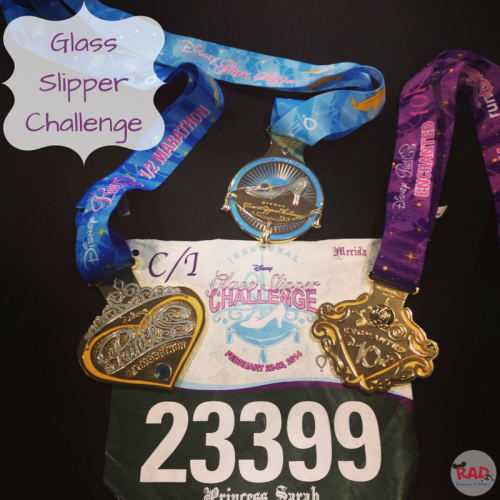 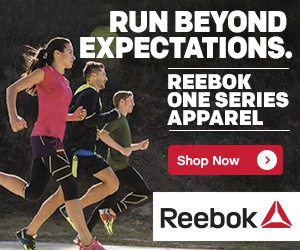 When registered for the Glass Slipper Challenge, you will receive one bib for both the 10K and half marathon. Once you complete the 10K, you will be given a wristband that you must wear for the half marathon the next day in order to receive your Glass Slipper Challenge medal. 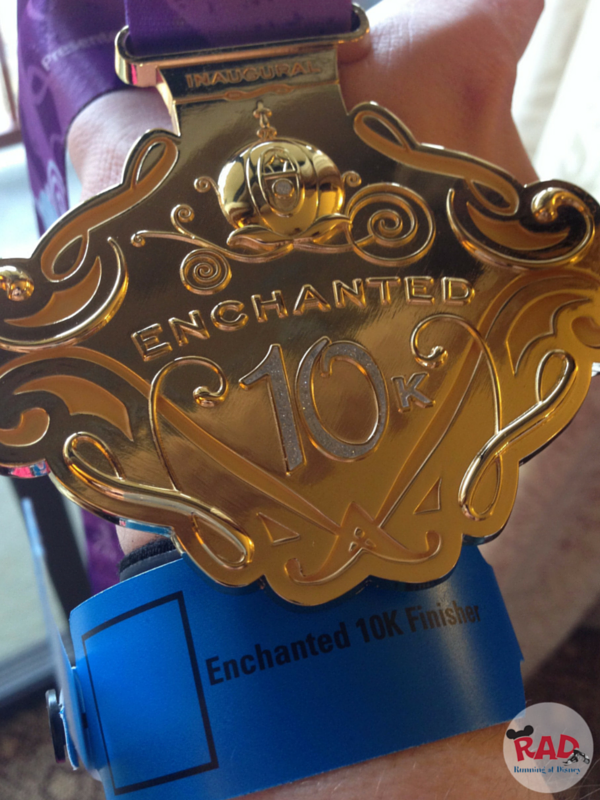 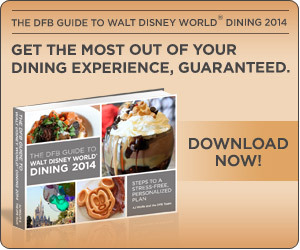 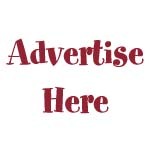 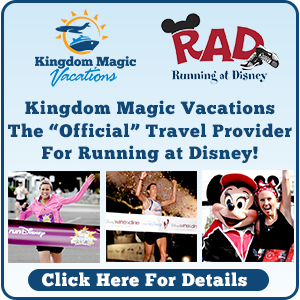 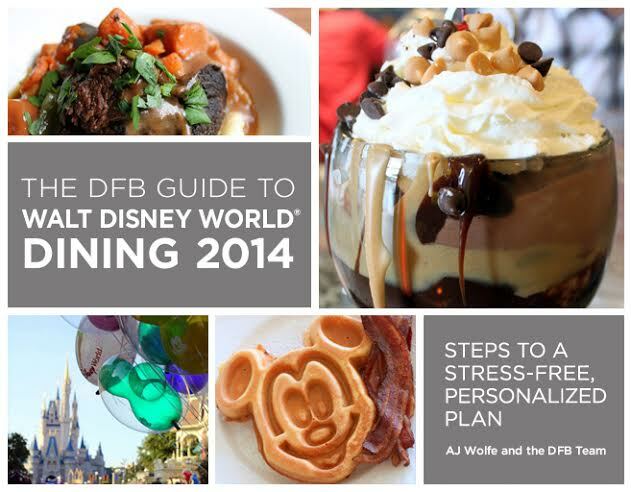 Refer to the Disney Enchanted 10K and Disney Princess Half Marathon pages for information on each race.